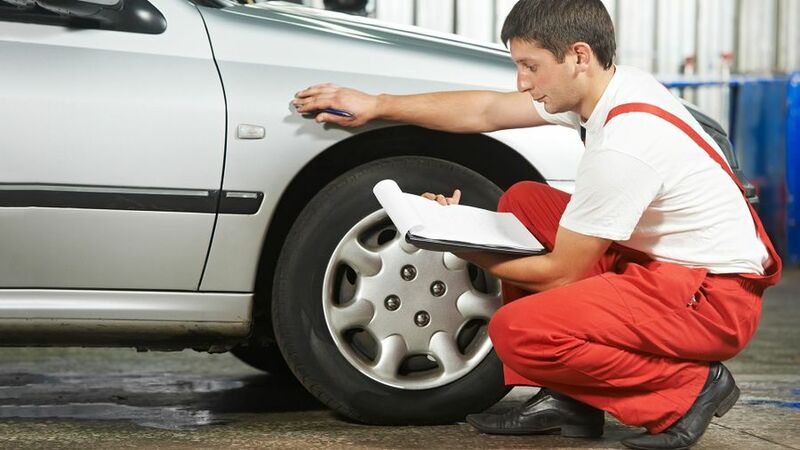 Categories S and N were introduced on 1 October 2017 to replace Categories C and D. According to the Association of British Insurers (ABI), the new categories focus more on the condition of the car rather than the cost of repairing it. Vehicles categorised as a Cat C or Cat D prior to 1 October 2017 will remain a Cat C or Cat D - which is why you may still see cars advertised with this category. It’s ok to buy a car that’s Category C, D, S or N. In all cases, they reflect a car that was repairable, but the insurers chose not to - probably because they thought it was cheaper to replace the car than repair it. Category A and Category B cars are so badly damaged, Auto Trader will not allow them to be advertised for sale, and strongly advise you not to buy one. What’s the difference between Category S and Category N? A Category S vehicle has suffered structural damage and has been written off by the insurer as it was uneconomical to repair. This damage could be to any part of the vehicle's structural frame, including the chassis. A Category N vehicle has also been written off by the insurer as it was uneconomical to repair, but the difference is that it suffered non-structural damage. The vehicle's structural frame or chassis did not suffer any damage. With Category S and N cars, insurers will often sell the car on for salvage, when someone else may choose to repair the car. If the car is repaired properly, there’s no reason you shouldn’t buy and run it. Should I buy a Category S or Category N car? The attraction of a repaired Cat S or N car is that it will cost less to buy than the equivalent non-written off car, but you must make sure the car has been properly repaired. Before you buy it, ask to see documentary evidence of what happened to the car and what repairs it has had. Consider having a third-party inspection done to give it the all-clear. Also, check how much it will cost to insure, as some insurance companies will charge more for Cat S/N cars, and others won’t cover them at all. Bear in mind, just as it was cheaper to buy in the first place, it will be worth less when you come to sell it on. What insurance category information does Auto Trader check? When a seller advertises a vehicle on our website, we use the details sourced from Motor Insurance Anti-Fraud and Theft Register (MIAFTR), operated by Insurance Database Services Ltd, to check whether the vehicle is recorded as having been written off. This is one of the five basic checks we do on all vehicles advertised on our website. Our basic vehicle check will also show if a car has been stolen, scrapped, imported or exported. We won’t advertise a car if a check reveals it’s been stolen, scrapped or recorded as Category A or B write-off. Cat A or B vehicles can’t be advertised on our website, but Cat C, D, S or N vehicles can. We’ll highlight its insurance status as part of our vehicle checks. For more information, read insurance categories explained. As well as our 5 basic checks, some sellers have purchased our full vehicle check on the cars they’re advertising which includes checks for mileage discrepancies and outstanding finance. This means you can see a summary of a cars history without having to buy a full vehicle check report. The only difference is you won’t have a data guarantee of up to £30,000 should any information be incorrect.